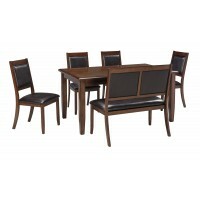 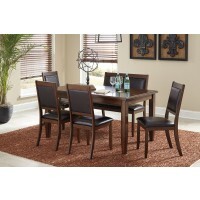 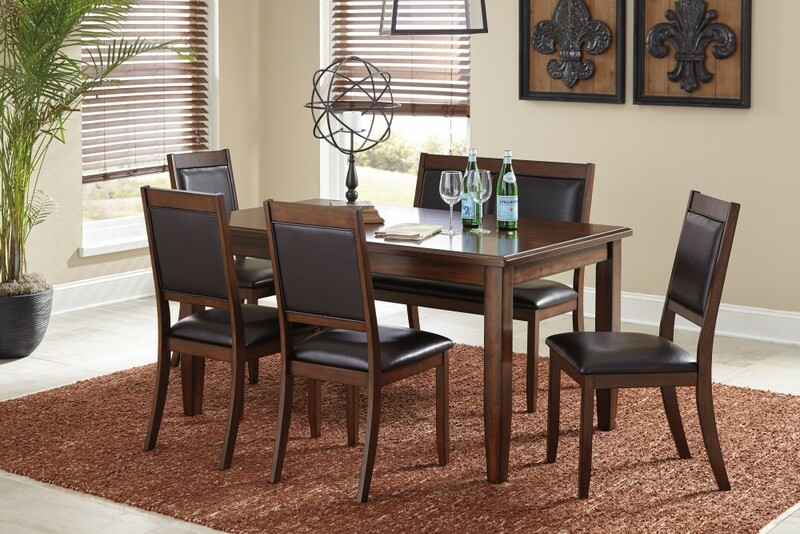 Made with Birch veneers and hardwood solids and finished in a warm brown finish. 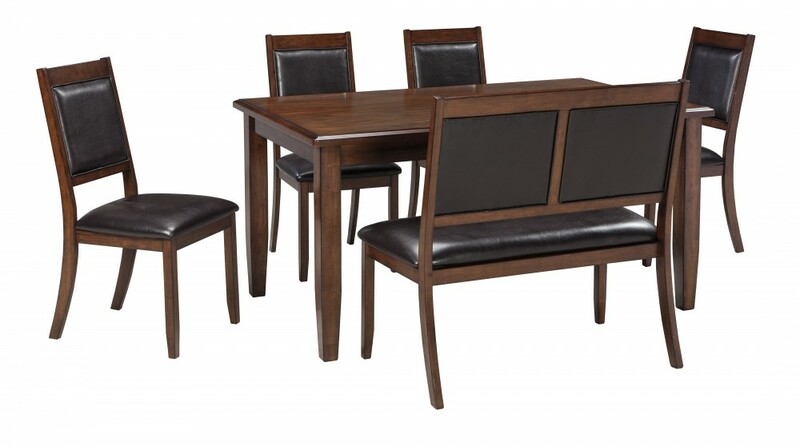 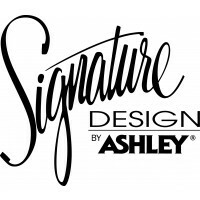 Chair, barstool and bench seat are upholstered in durable brown faux leather. 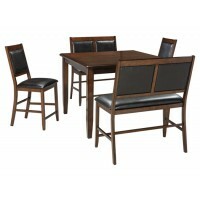 D395-323 barstool dimensions: 17"W x 21"D x 42"H, bench dimension: 37"W x 16"D x 25"H. D395-325 chair dimensions: 17"W x 21"D x 38"H, bench dimension: 37"W x 16"D x 19"H.